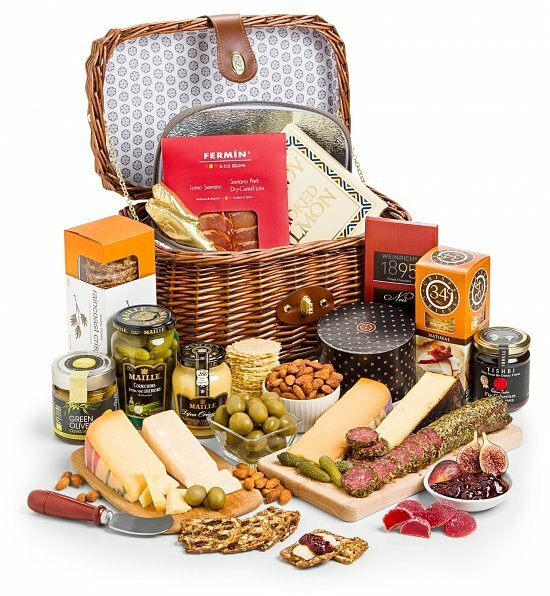 Anyone can take a look around GiftTree’s website and see that their gift baskets are filled to the brim with luxury chocolates, fine wine, gourmet meats and cheeses, orchard-fresh fruit and premium cookies. 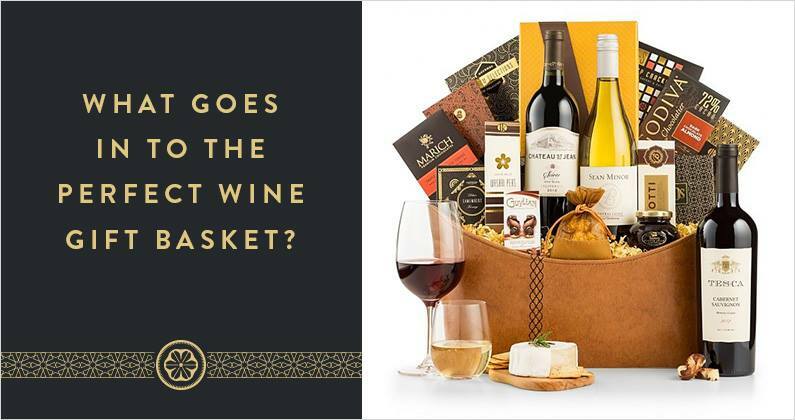 But beyond the surface, when GiftTree delivers a gift basket, they pour their hearts into it, assemble it with their hands and give each gift their utmost care and attention. Whether it’s as humble as a bouquet of fresh flowers and balloons or as lavish as a bottle of champagne, GiftTree puts focus on the impact a gift will have when it’s received. 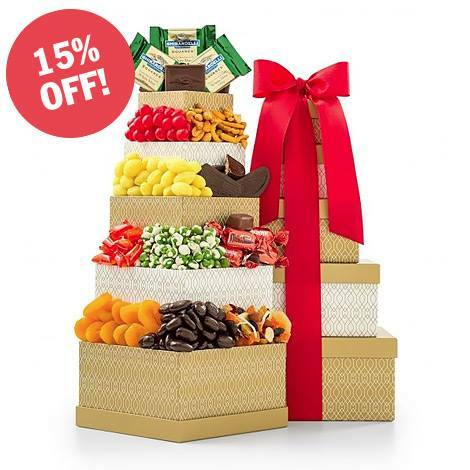 And they’re so much more than online gift baskets – with their collection of personalized gifts and engraved gifts, baby gifts, “thank you” gifts and gifts for the business office, GiftTree knows that their customers will find the absolute perfect offering for any occasion. GiftTree’s wine gift baskets, fruit baskets, chocolate gifts and so much more are all presented in a wide variety of keepsake baskets and containers, in styles suited for both him and her, designed to provide lasting use and enjoyment long after the treats and sweets inside have been devoured. Virtually all of GiftTree’s gifts are hand-tied with satin ribbon and shipped with complimentary cards with the sender’s personal greeting. 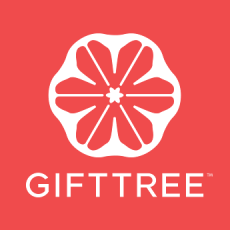 GiftTree is so sure that the recipient will be excited to open their gift basket right away, the baskets are shipped with a pair of GiftTree’s signature scissors for easy opening. 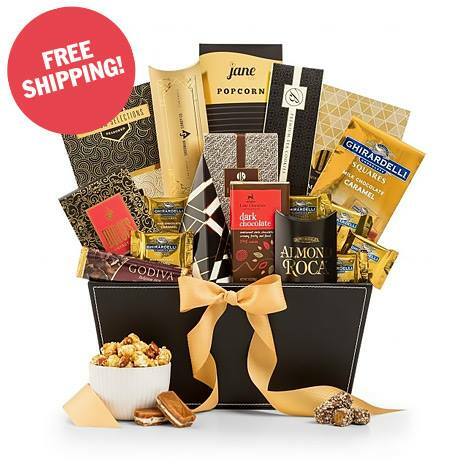 Need to send a last minute gift across the country? Not to worry. 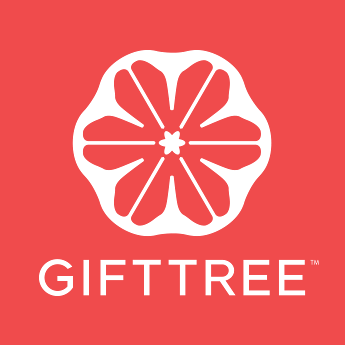 Even if it’s Christmas, Mother’s Day, or the same day as the recipient’s birthday, most of GiftTree’s gifts ship with same day or next day delivery!